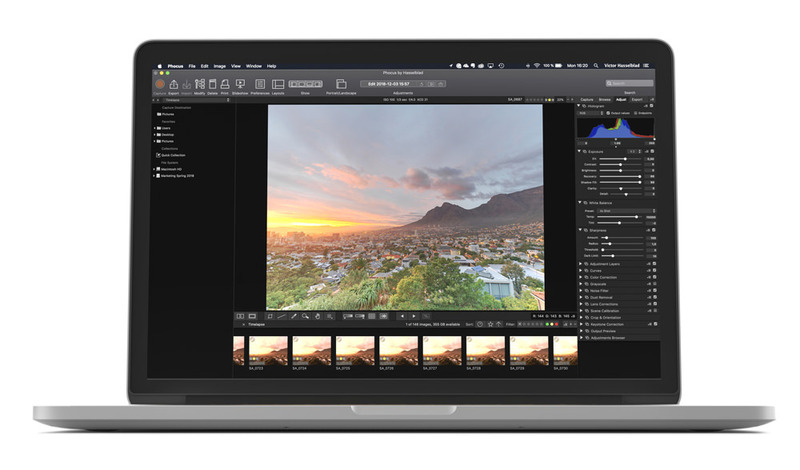 Hasselblad’s latest update for its Phocus software is now available for download and with it comes several improved features and tool enhancements. Areas that have been improved include Shadow Fill and Highlight Recovery, the Noise Filter, Detail Slider and additional Adjustment Layer Tools have been added. Phocus 3.4 also adds lens profiles for new XCD lenses and the Live View Aperture options have been expanded. To download the latest version of Phocus, visit the Hasselblad website.